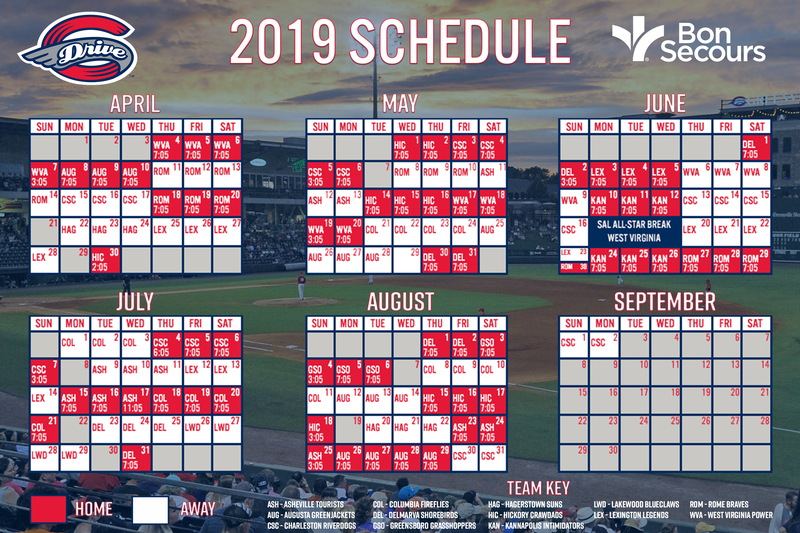 Fluor Field will host the Greenville High School Booster Club on Saturday, March 23rd for the ninth annual Red Raider Oyster Roast from 6:00 PM to 10:00 PM. This community event for adults ages 21 and over will include all-you-can-eat oysters and BBQ with all the fixins for $45. The evening includes a silent auction, 54 card draw, raffles and much more. 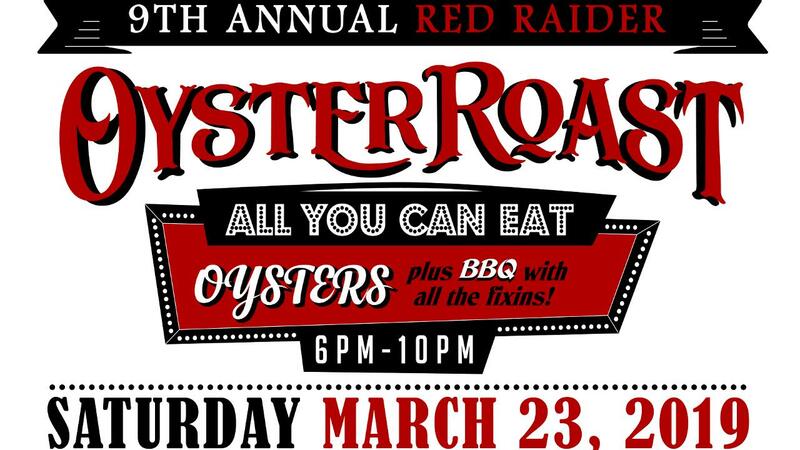 For more information on the Red Raider Oyster Roast, and to purchase your tickets, CLICK HERE.